Irasshaimase! 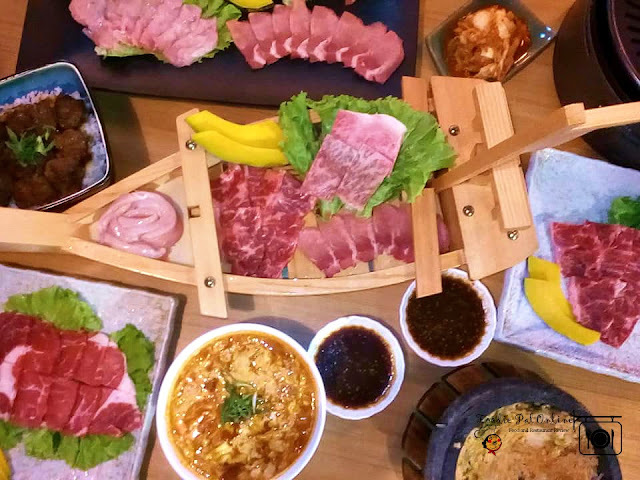 If you want to look for a place where you can find almost all variety of Japanese food, then settle for nothing less than authentic! 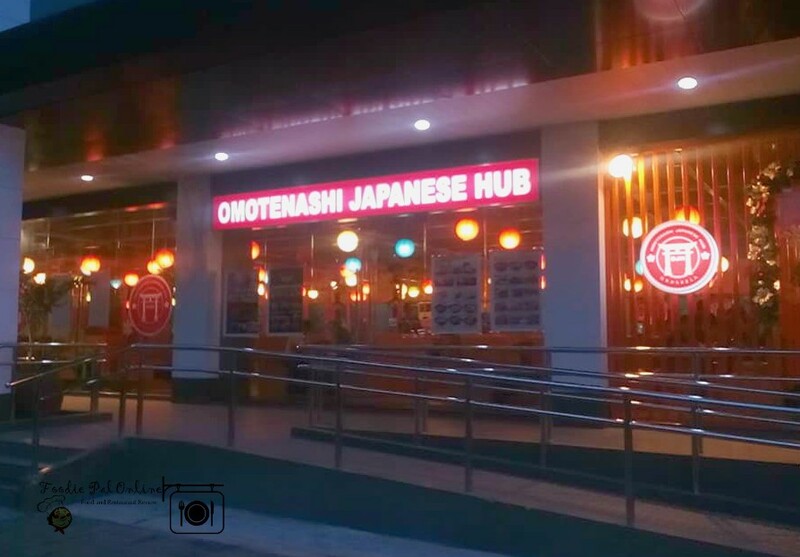 Within the busy compound of Matina Town Square is Omotenashi Japanese Hub - the first chill, communal Japanese food hub in Davao City, at the Ground Floor Level Unit 6-11 Ayala Business Center. 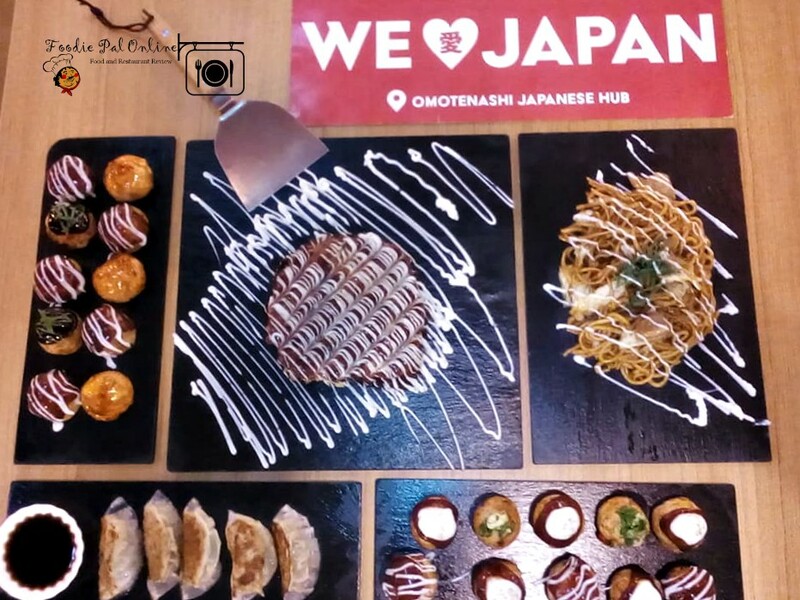 Owned by a Japanese businessman who came to the Philippines and plan to start up a food business, Omotenashi Japanese Hub Company. 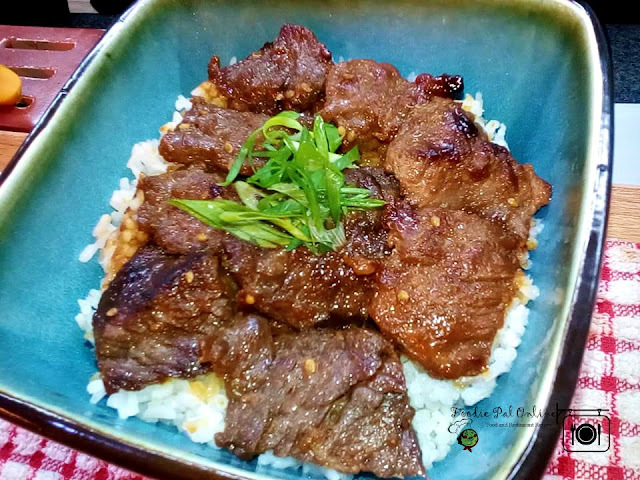 The idea is to boost authentic Japanese cuisine here in the Philippines, as a form for help also for his Japanese friends who are Itamaes (chef) and businessman as well. 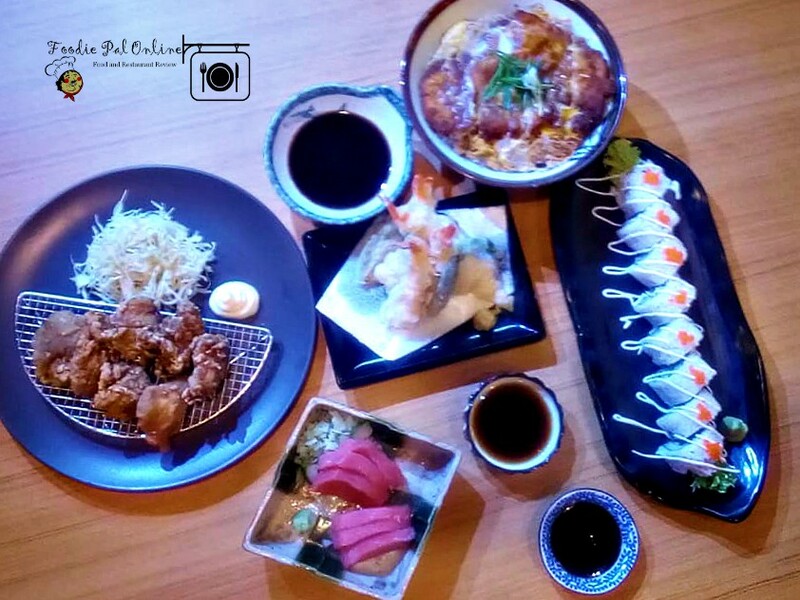 Davao's newest destination for Washoku (Japanese cuisine) lovers. A restaurant created to allow customers to experience specialized Japanese cuisine at an affordable price. 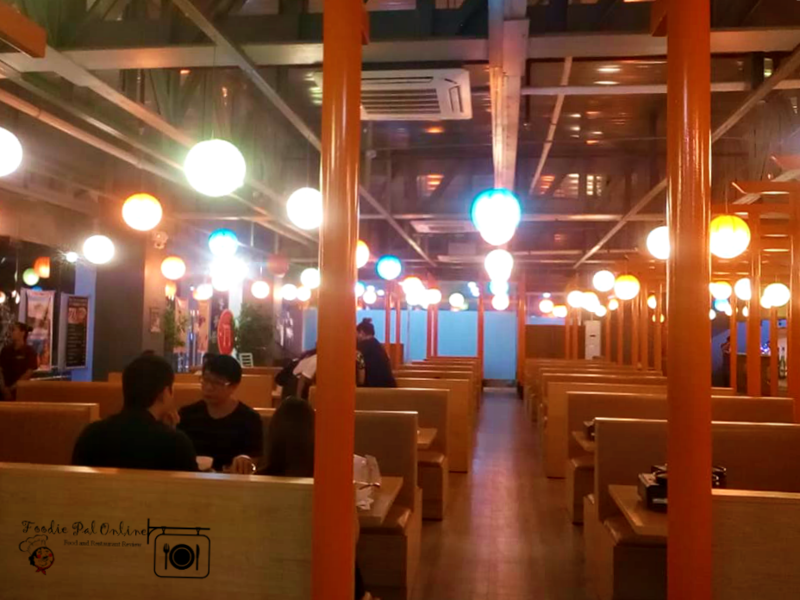 Inside the hub, you will enjoy the whole theme as you experience different kind of authentic Japanese dining. 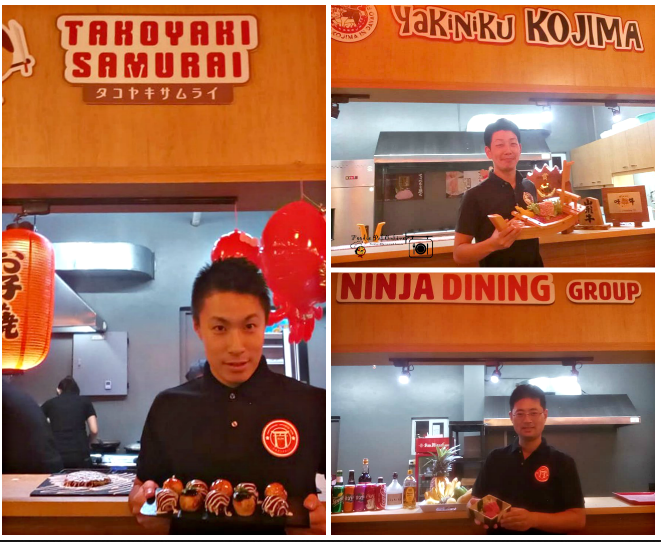 Every stall has different specialties, as of now they only have three stalls Yakiniku Kojima in Davao, Takoyaki Samurai and Ninja Dining Group. ***Watch out for next year, soon to open Authentic Ramen and delicious, fun and futuristic Japan's conveyor belt sushi. 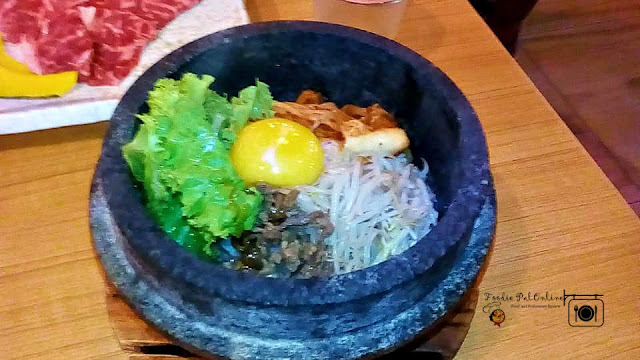 It's more on grilling side, but they also served soup and chili reimen. They use special meat like Japanese best brand, WAGYU KOBE BEEF - that's so irresistible to eat. 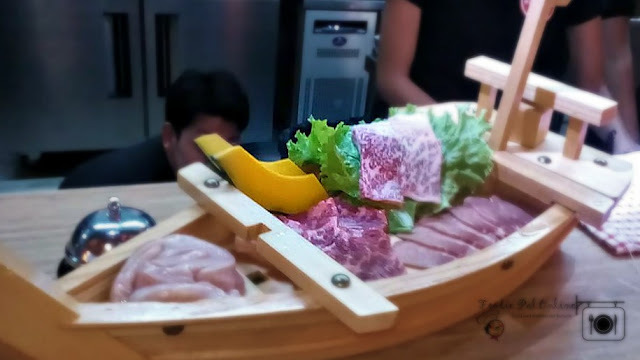 It is known for being one of the highest quality meats, not only in Japan but the world. 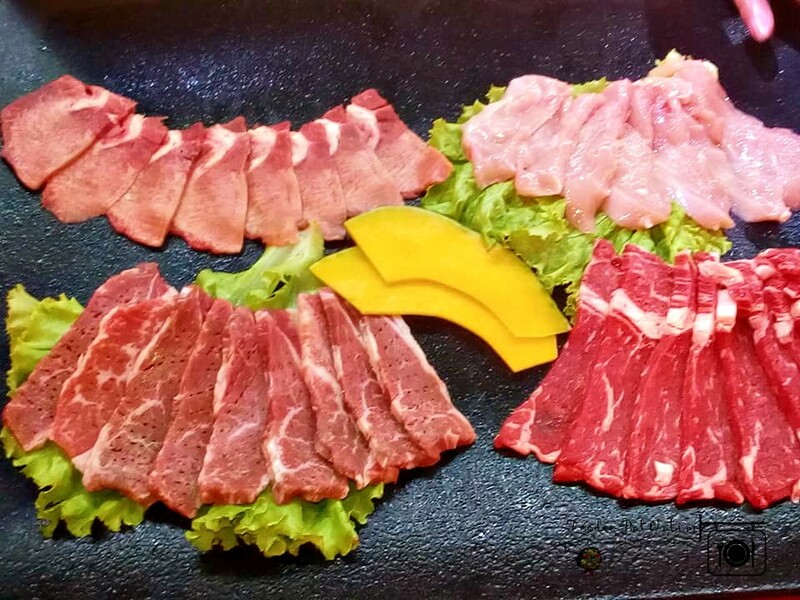 If you are a meat lover, you know it's considered the epitome of fine dining. 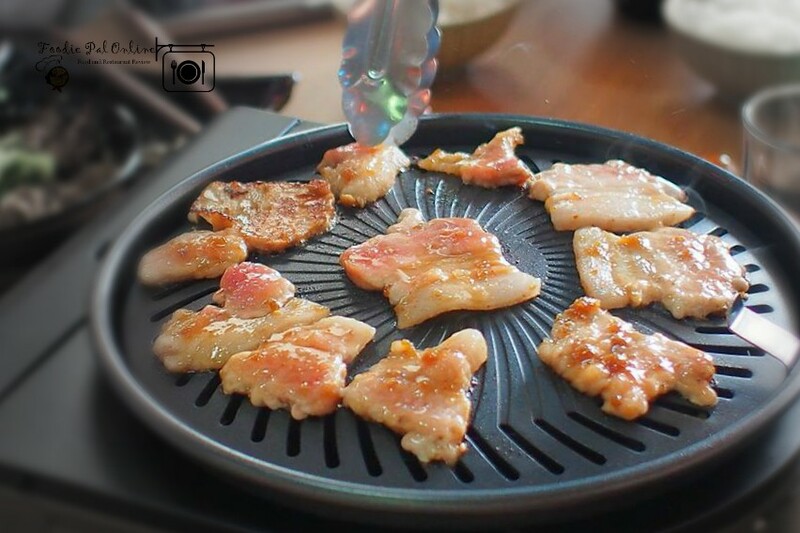 Whether I am grilling or stir-frying ending up with tender, juicy, mouthwatering meat is always my goal. 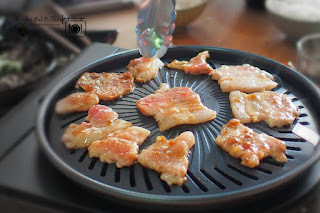 Achieving its texture is always easy when using the right kind of meat. The soup is so tasty and the noodle is so cold. You can feel the freshness right in your mouth. 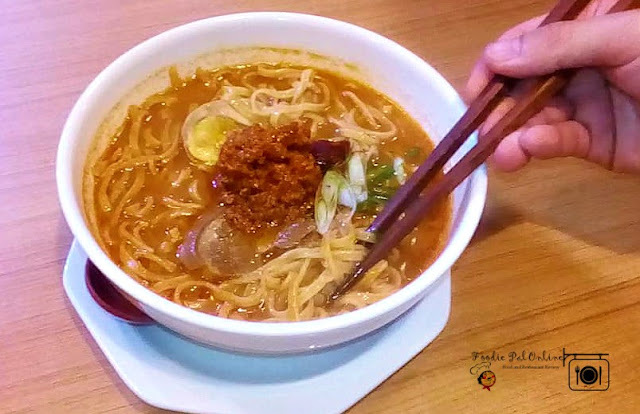 Also the kimchi inside the soup will tempt you to crave for more. So love this reimen that I have to get another scoop again and again. Bibimbap is a traditional Korean rice dish that are accompanied by cooked and fresh vegetables, sunny side up egg and beef (you can also sub for chicken or any other meat). 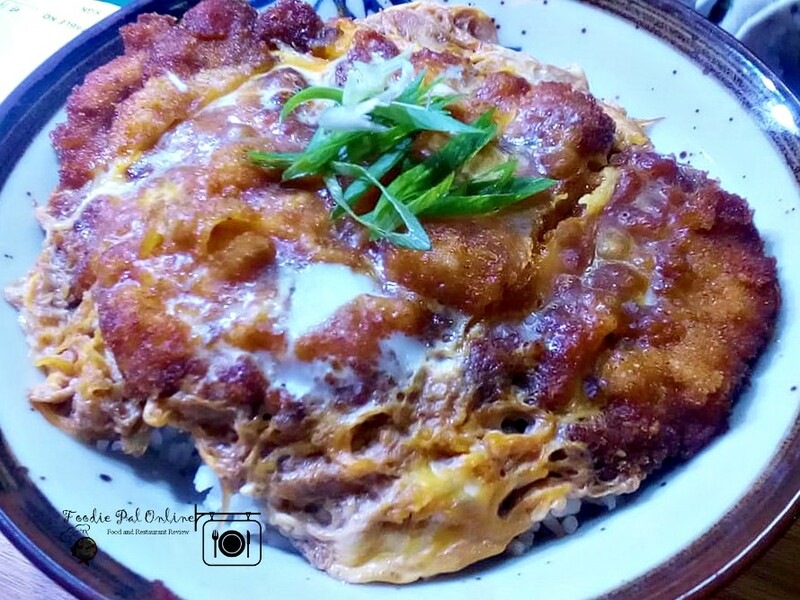 That's why I am amaze to see this dish in a Japanese dining. I am very impress on how the Young Chef present his food. 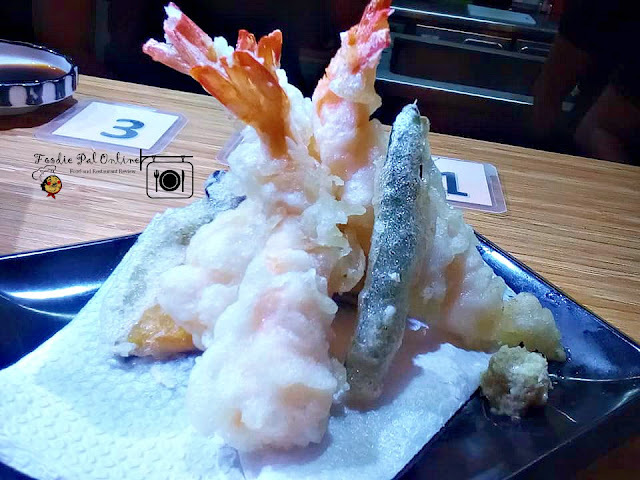 Very modern, but still it give you that authentic Japanese dish in a unique and very millennial way. There Takoyaki comes from Osaka, Japan - the Mecca of Takoyaki! There are five flavors to choose from Sauce & Mayonnaise, Garlic Mayonnaise, Teriyaki Sauce, Negi Shio Dare, and Chili Sauce. 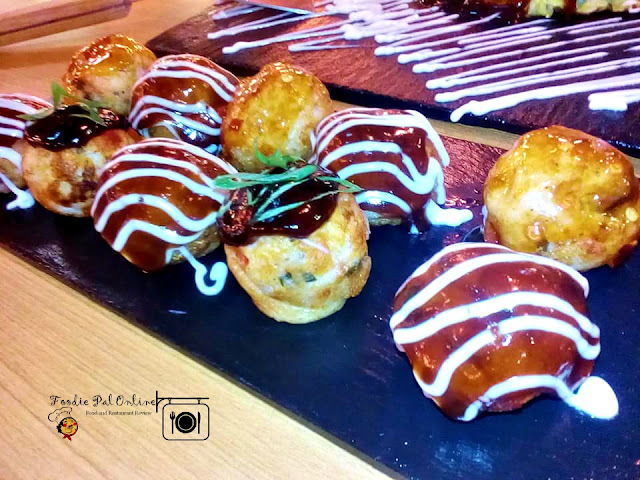 Is not the usual Takoyaki we have here in Davao. 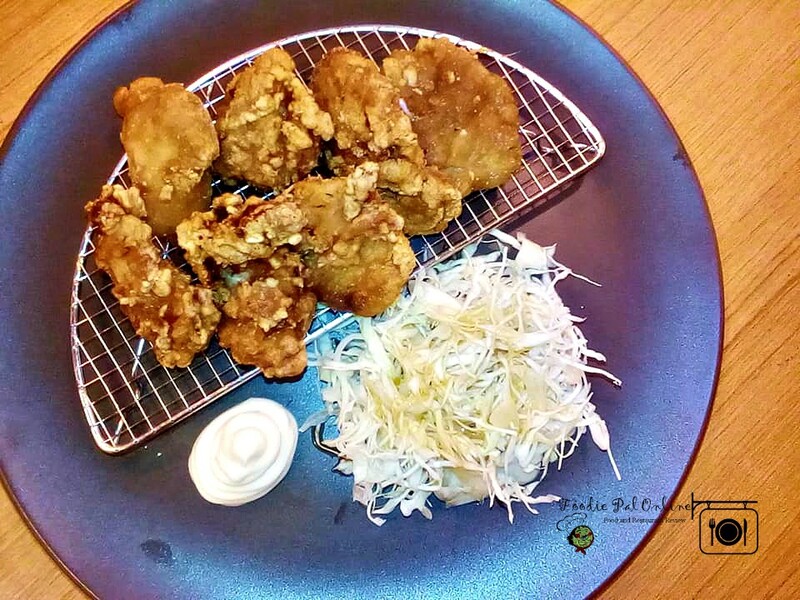 The taste is very different, it has real octopus meat ingredients! Super "LAMI KAAYO" (very delicious), for me this is the authentic Takoyaki!!! 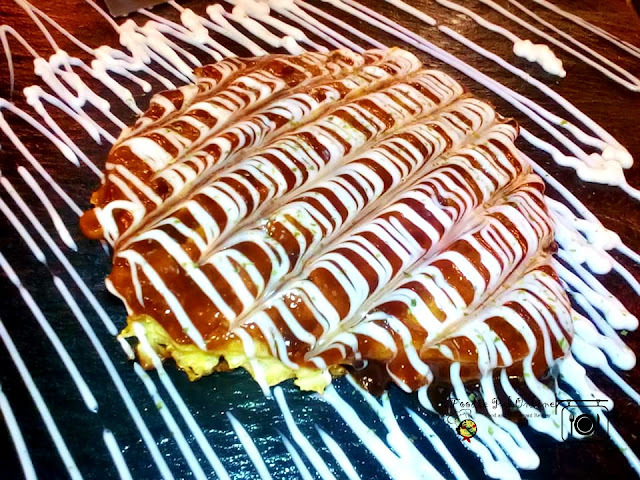 Okonomi Yaki is a Japanese hot plate pizza or a pancake. It is a thick layered dish with bread crust, fried cabbage, mayonnaise, fishflakes, and seaweed. I took a bite and found it to be just like the local takoyaki we have here in Davao City. You can choose from regular, with cheese or spicy. Price range from PHp250-330. 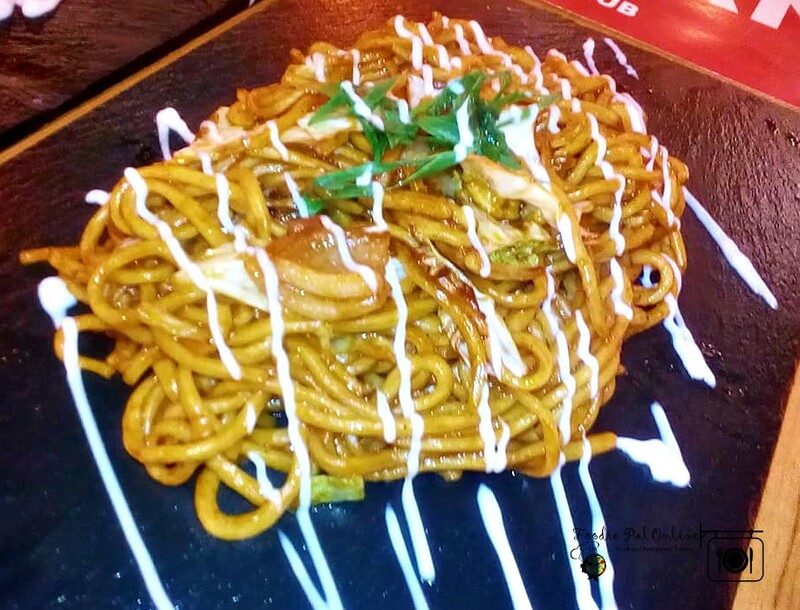 Yaki Soba the fried noodle in sauce. Selling it as regular or spicy. Price Range from PHp180-240. 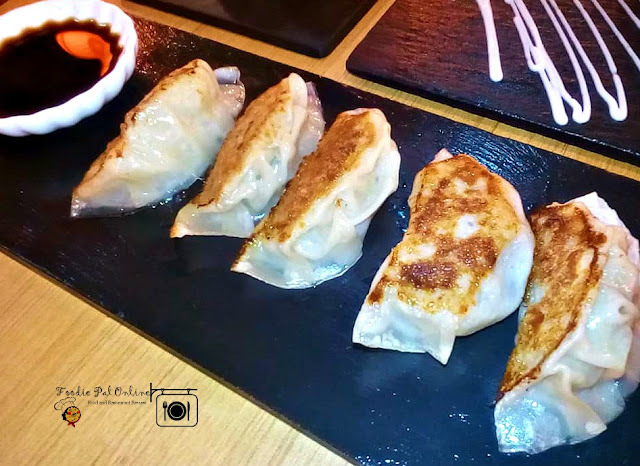 OTSUMAMI (Japanese Appetizer) Fried Gyoza PHp70. More on the Sashimi, Sushi and Sushi Roll, they also serve ramen, Japanese dishes & appetizers, and donburi. 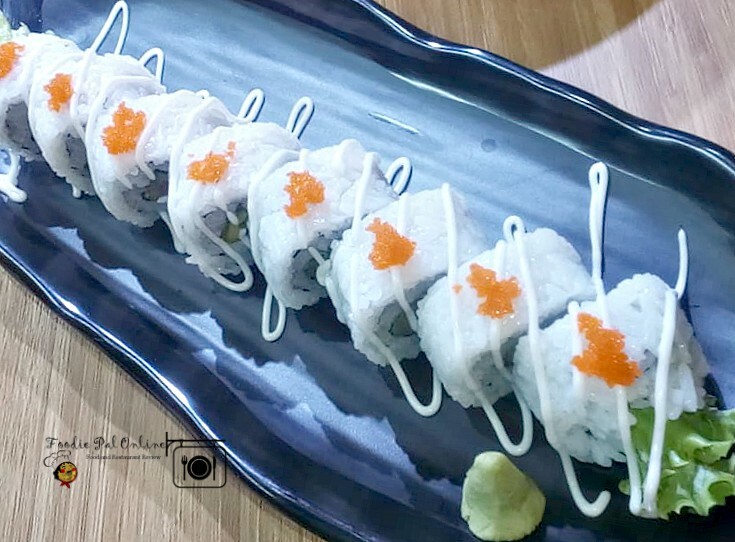 Your gonna love the SUSHI and the California Roll at Ninja Dining Group. And watching the chef takes time creating dishes is very entertaining! 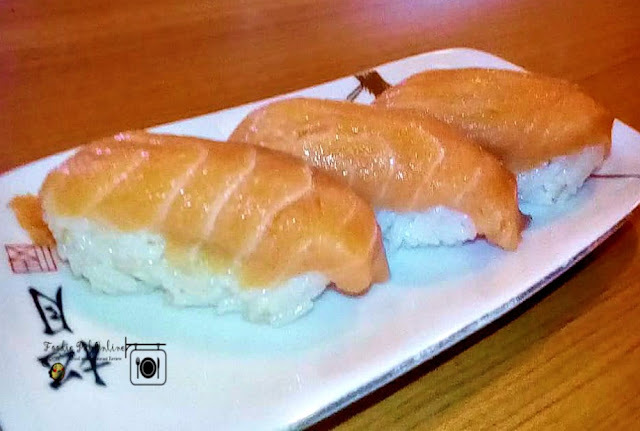 Definitely, my new favorite sushi restaurant in Davao! Food is so fresh and delicious. It's a big place, so simple unassuming restaurant and it is very clean. The chef's and server where very, very friendly and exceptionally polite. 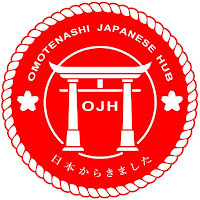 Indeed they got it from its store name itself "Omotenashi" that means hospitality. 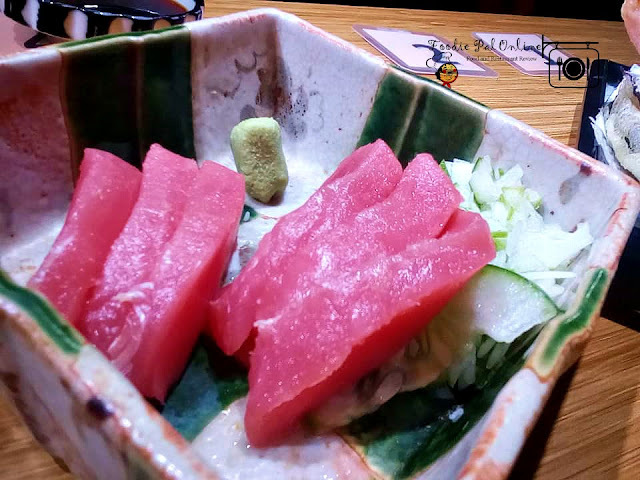 The food was exceptional, the sushi and the sashimi was super fresh and the tempura was crispy, we had Gyoza cooked to perfection -very tasty. The meat are so tender and juicy - it's a thumbs up! They brought out the P20K/kilo Kobe Beef as a treat it was superb! And we grilled it and eat it - all clear! The servings are huge and the prices are good. Probably the best I've had at a Japanese restaurant in a while. 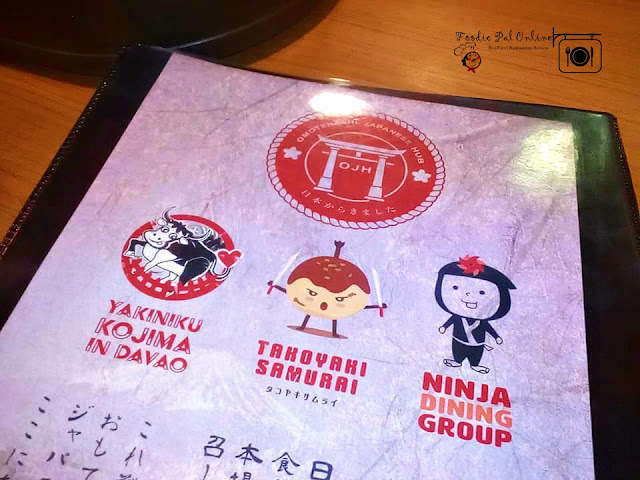 This might be my new favorite Japanese restaurant in Davao. I really had a good dinner here, special thanks to the Food & Lifestyle Columnist Leebai Sinsuat Ambolodto of EDGE DAVAO, Restaurant Manager & Marketing Ms. Marites Evangelista Rebigan and to the General Manager of Omotenashi Japanese Hub Mr. Koji Kunimoto. On scale of one to 10 I would give the Chef's a solid 12 - the food, service, freshness all top notch. 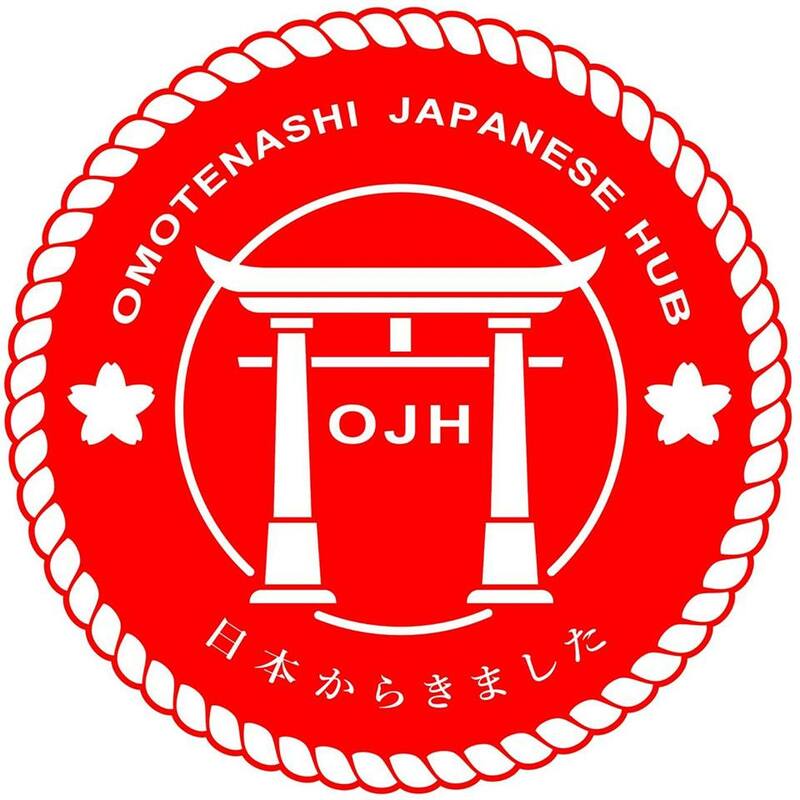 I would not hesitate to recommend Omotenashi Japanese Hub to any one that loves Japanese food. Highly recommended this place.